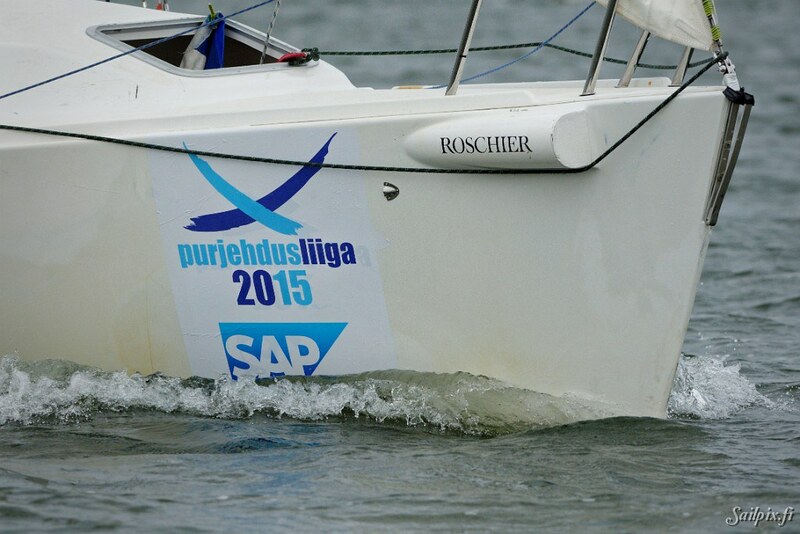 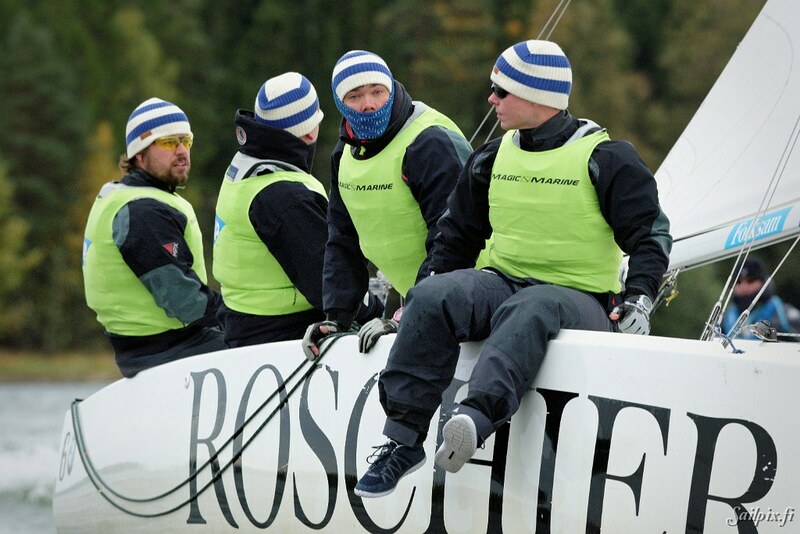 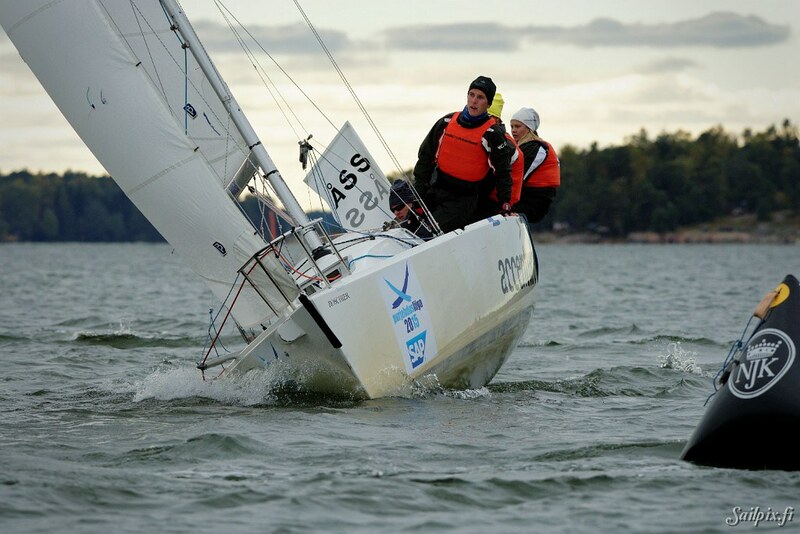 Purjehdusliiga (Finnish sailing league) is a series of three regattas with race sailing between Finnish yacht clubs. 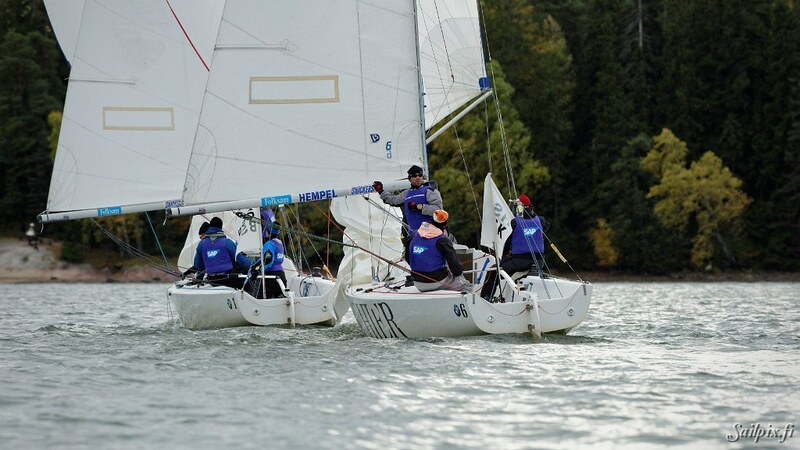 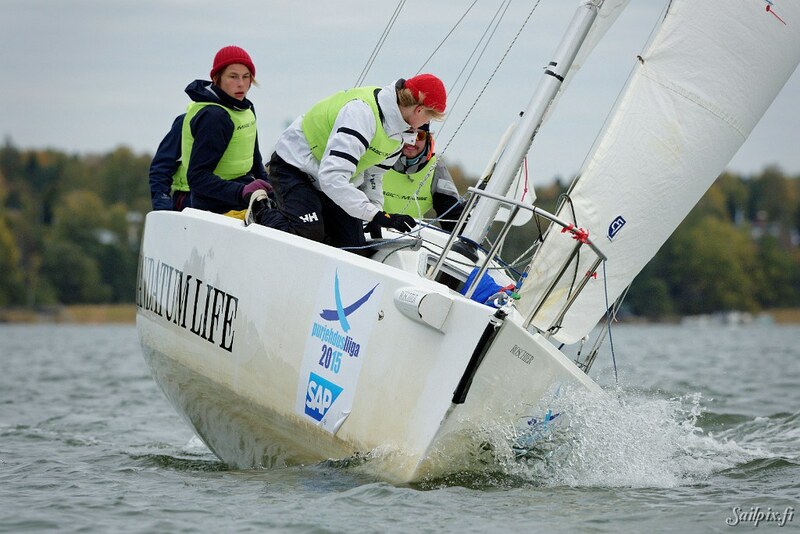 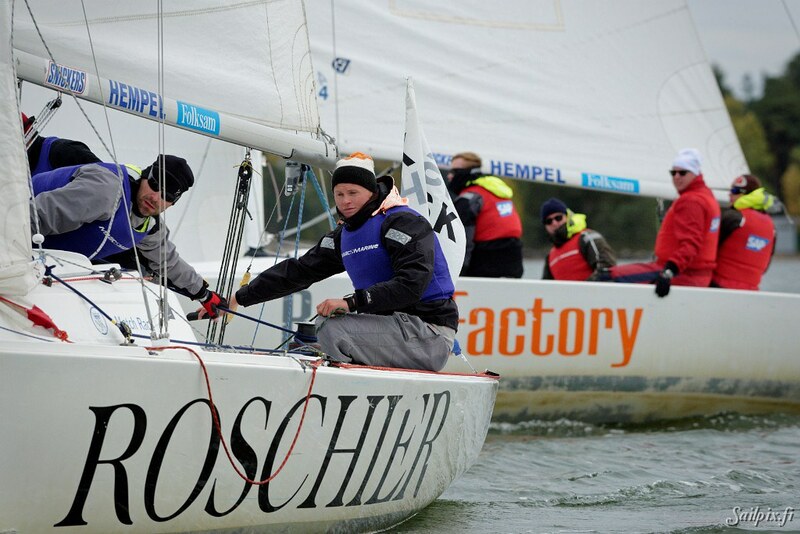 This year 12 yacht clubs are competing in Vaasa, Turku and Helsinki. 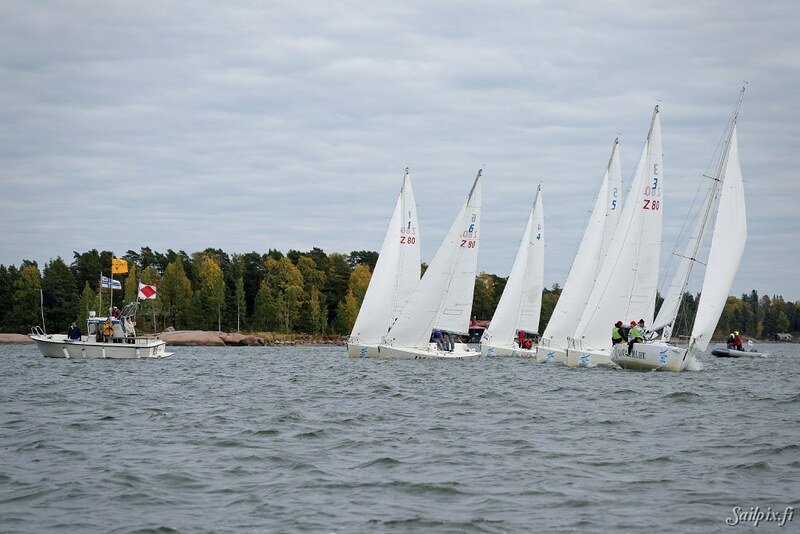 The races are short fleet races which take, depending on the weather conditions, about 10-15 min each. 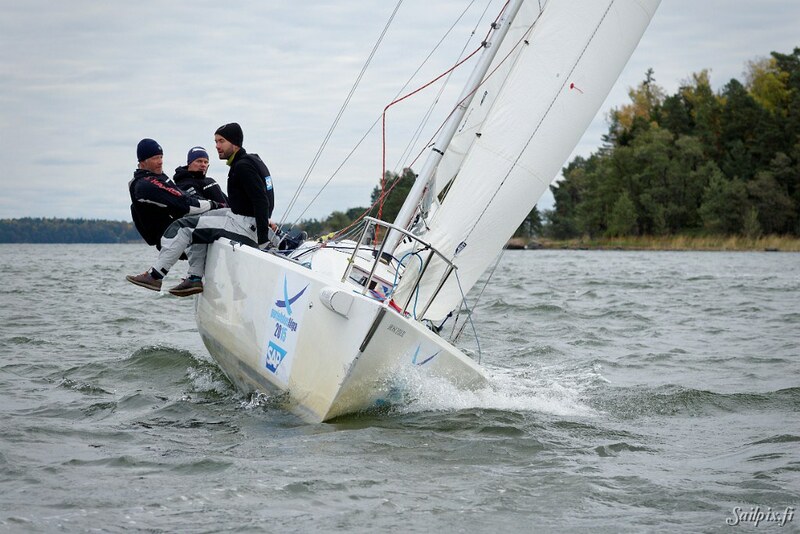 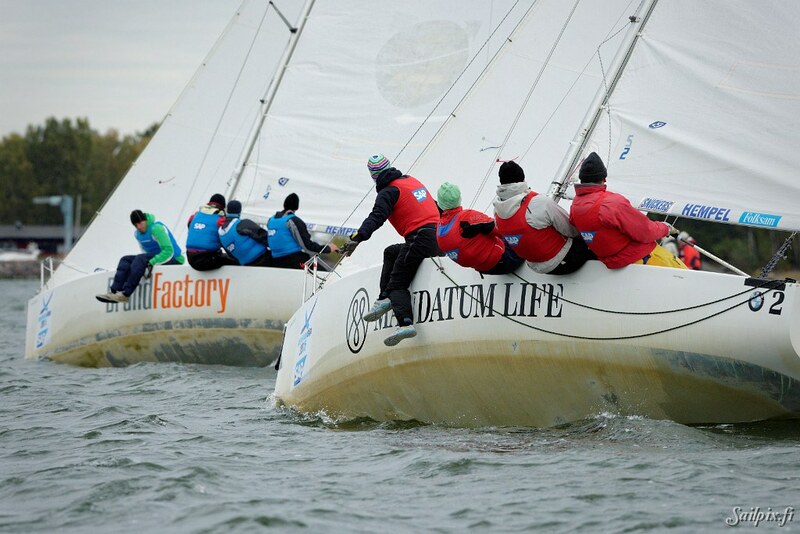 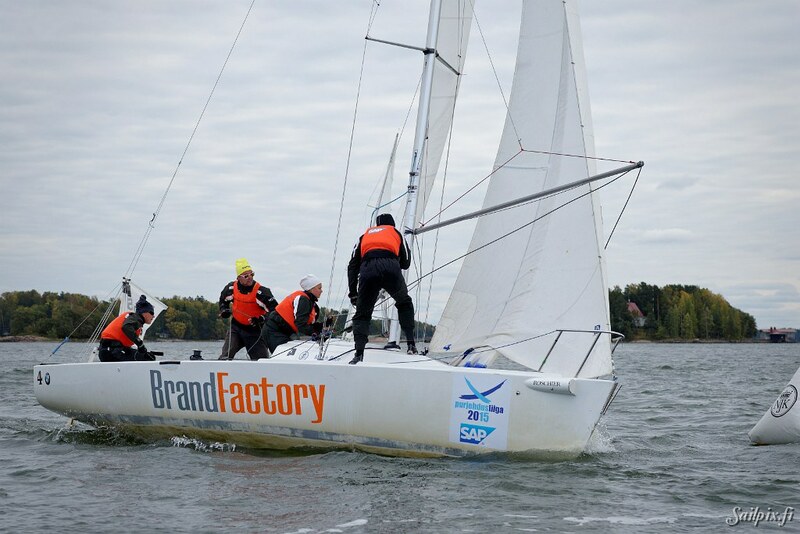 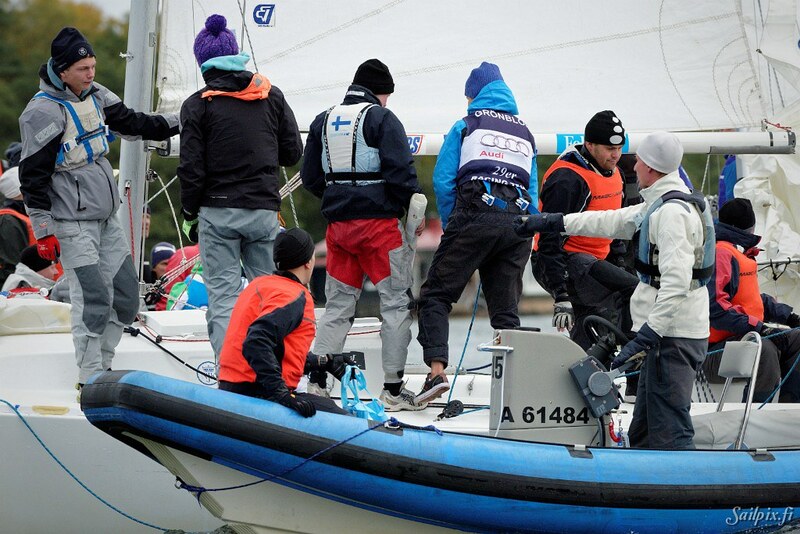 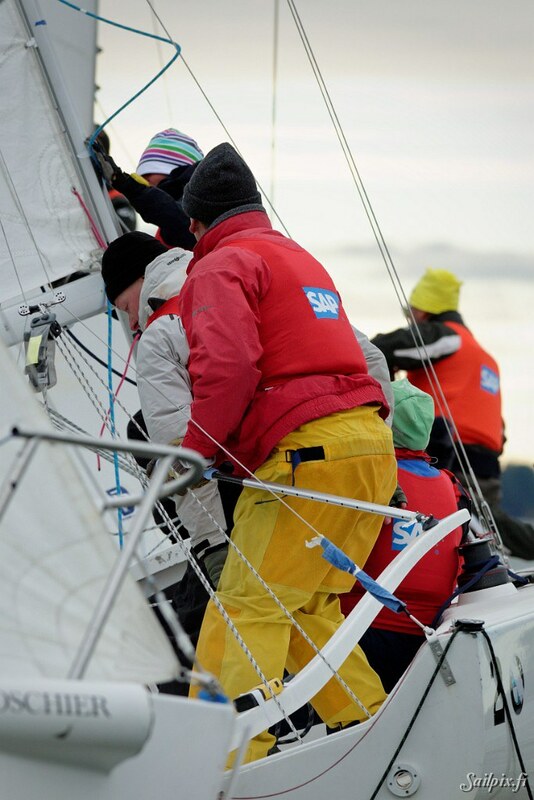 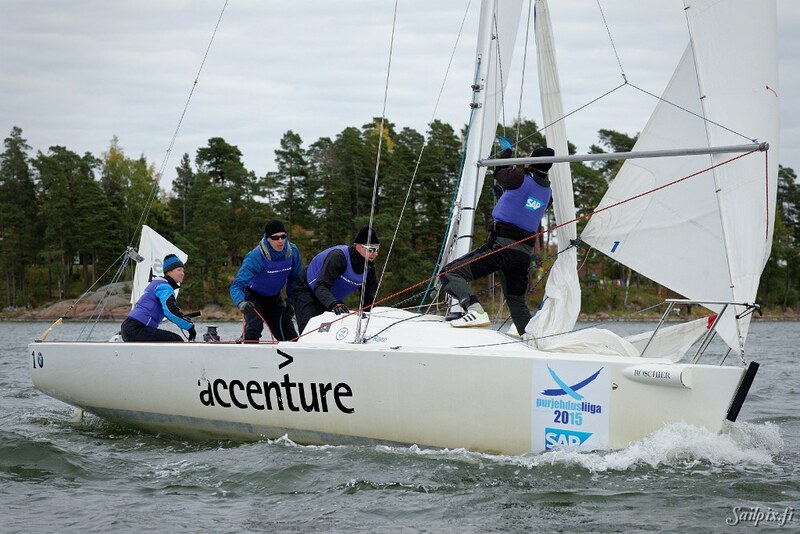 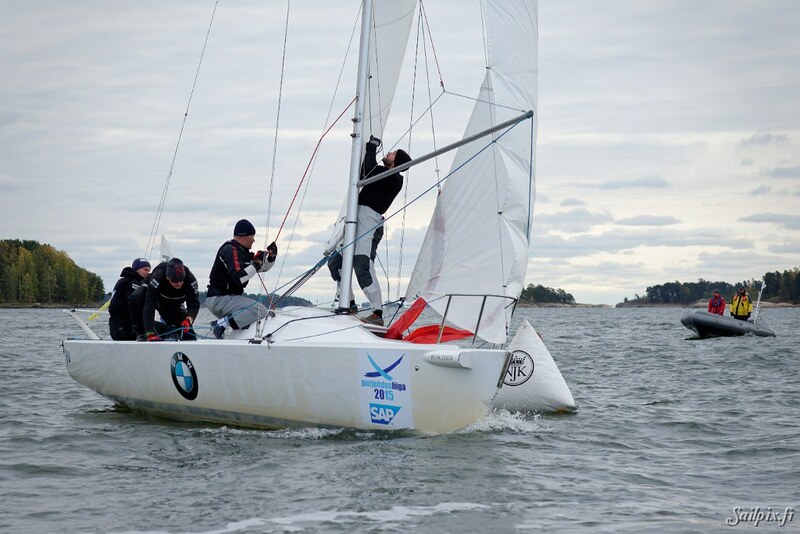 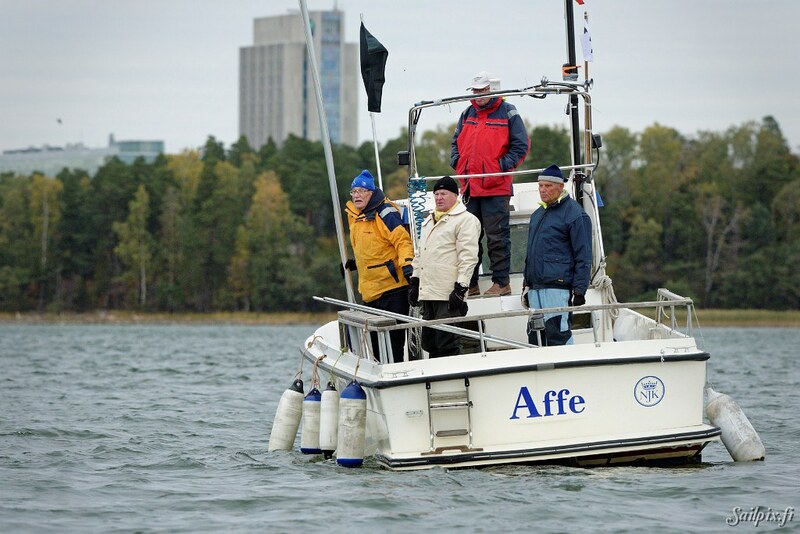 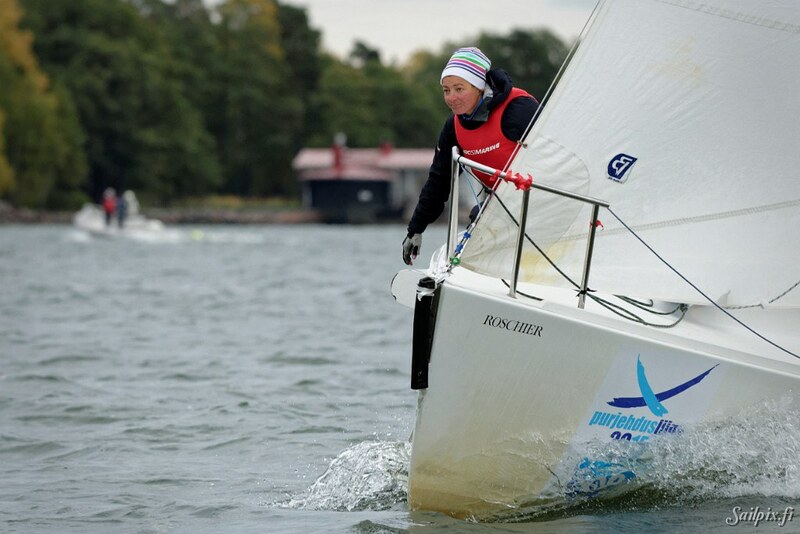 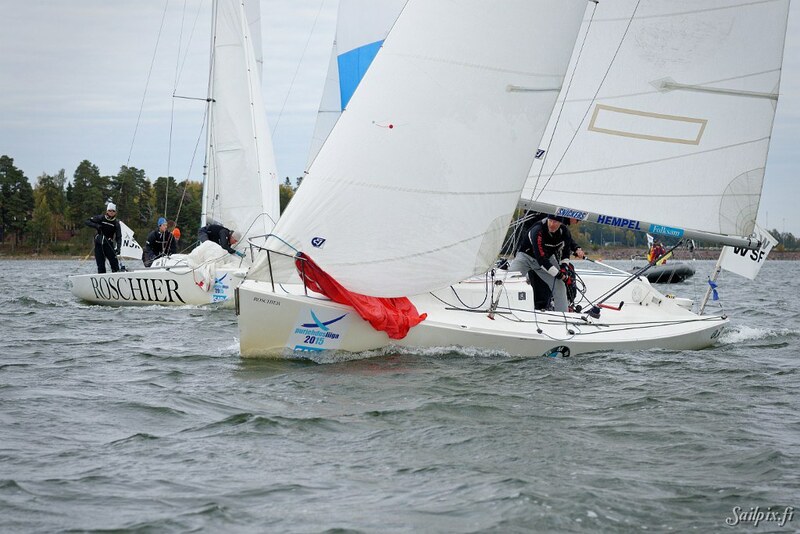 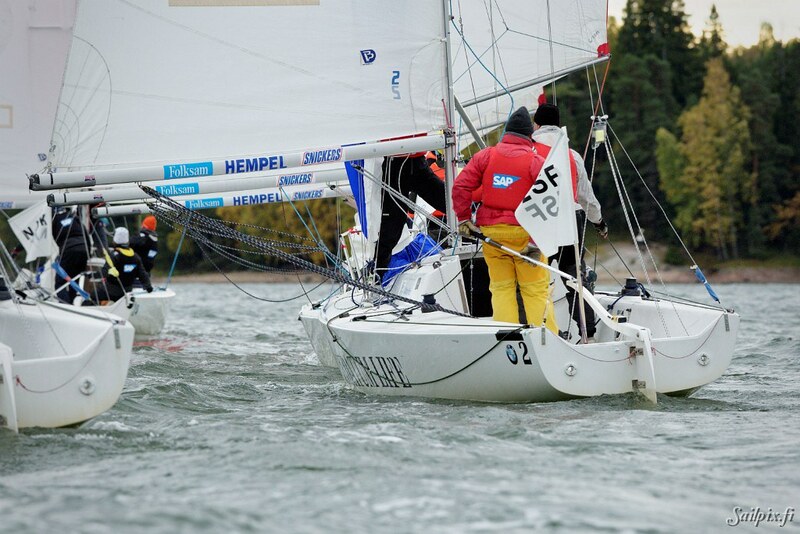 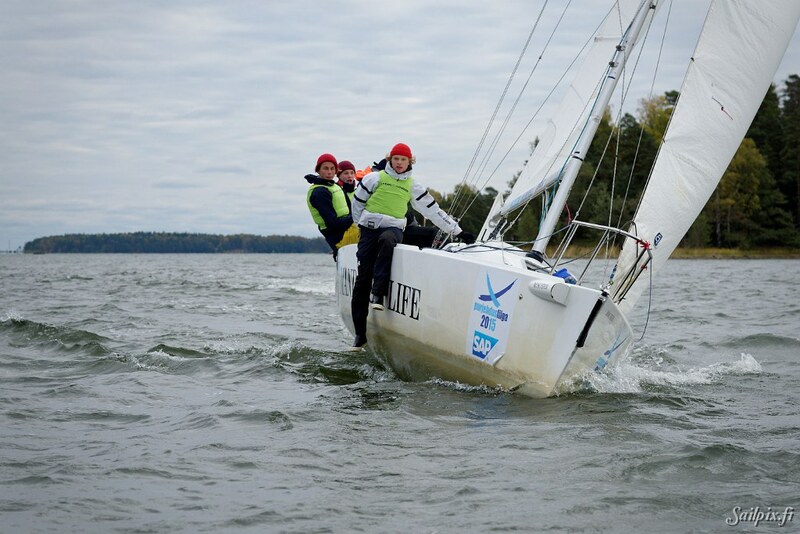 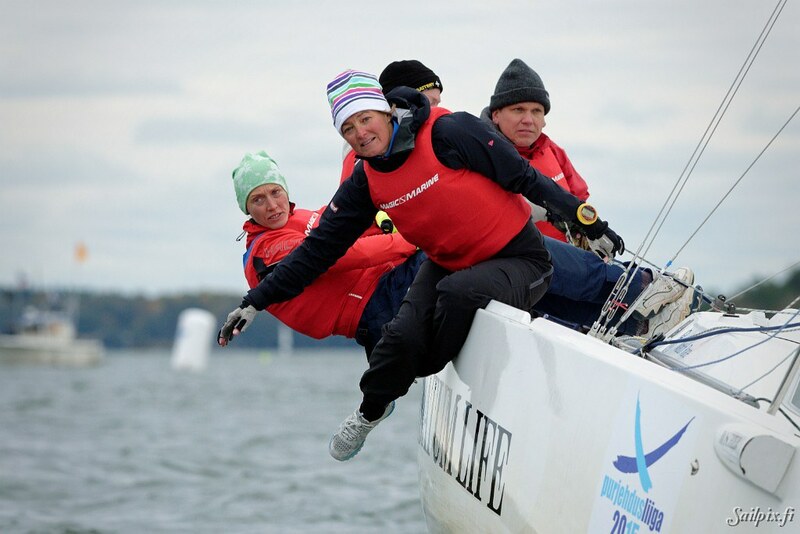 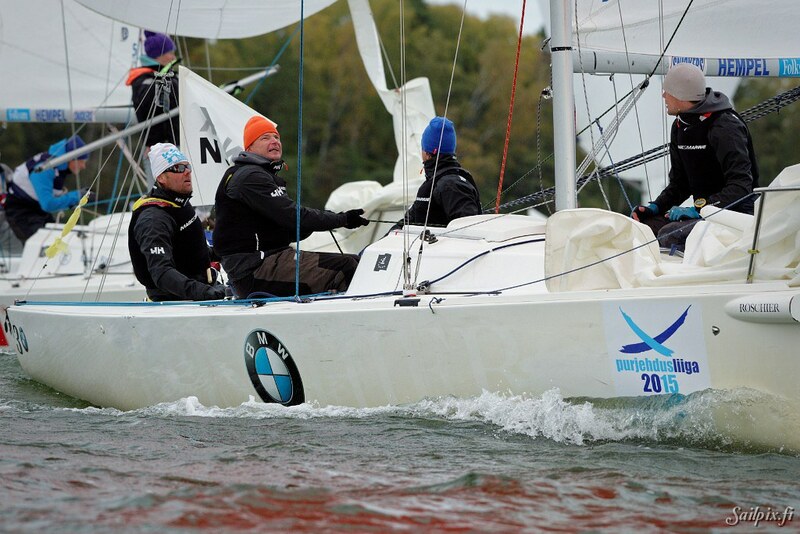 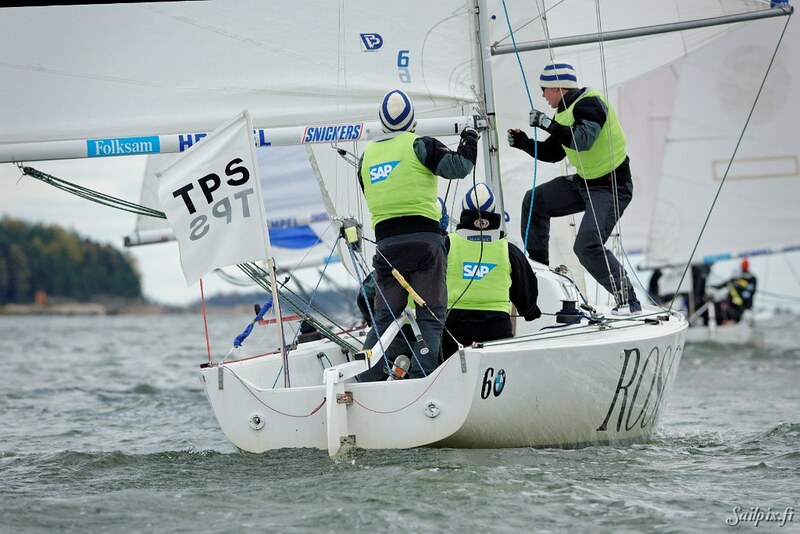 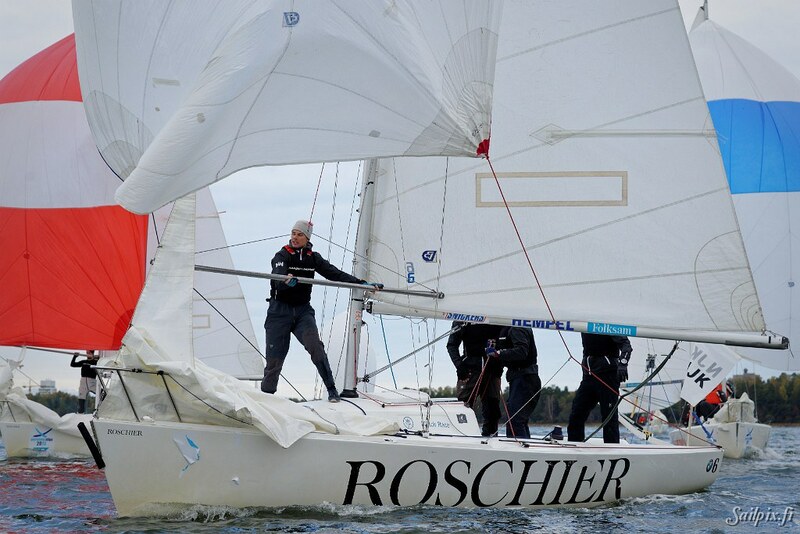 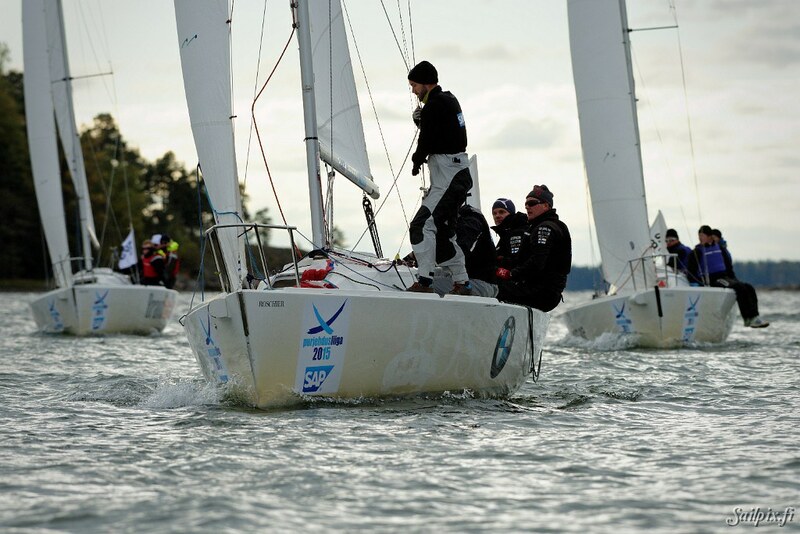 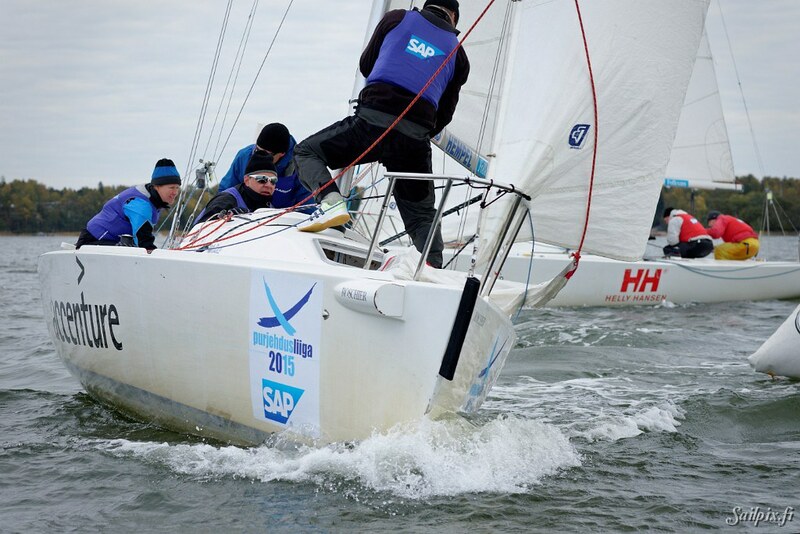 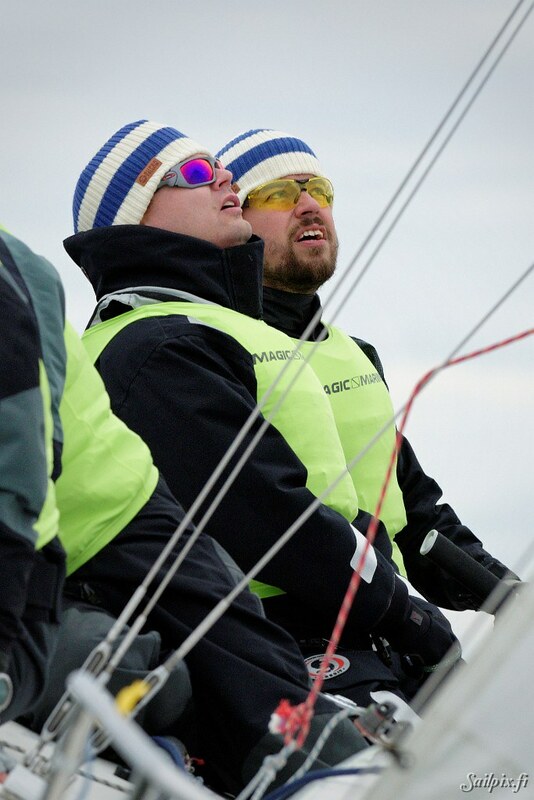 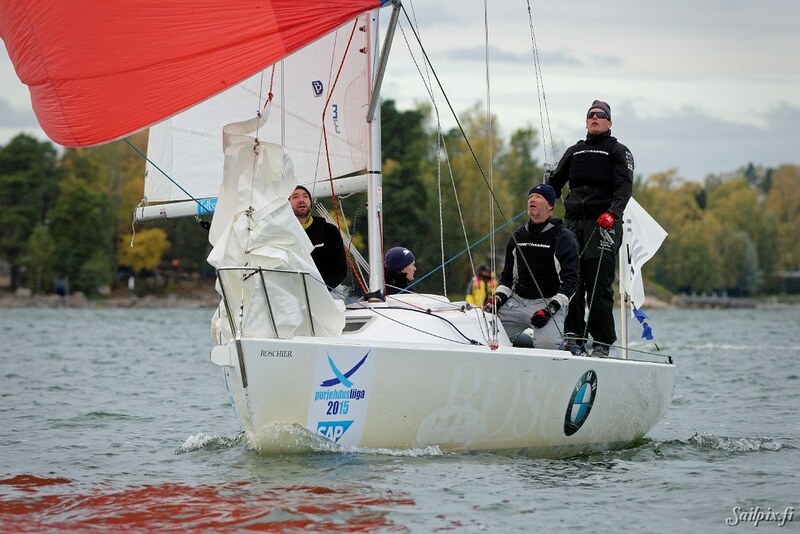 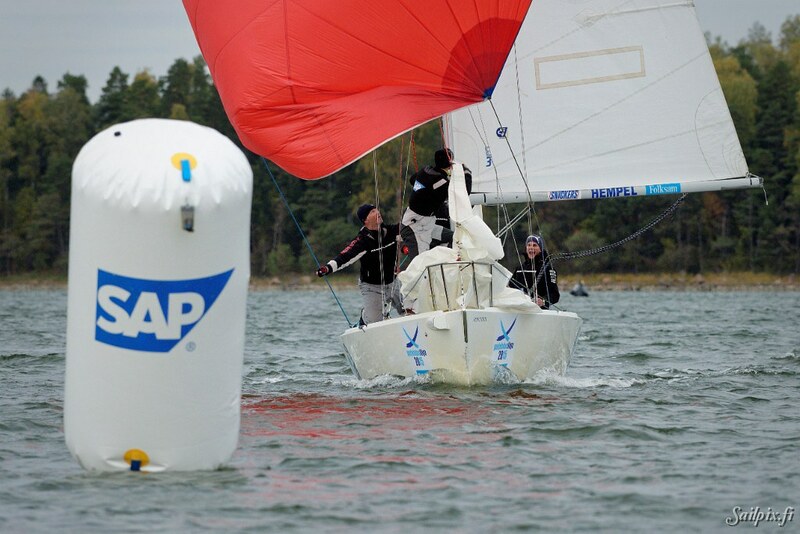 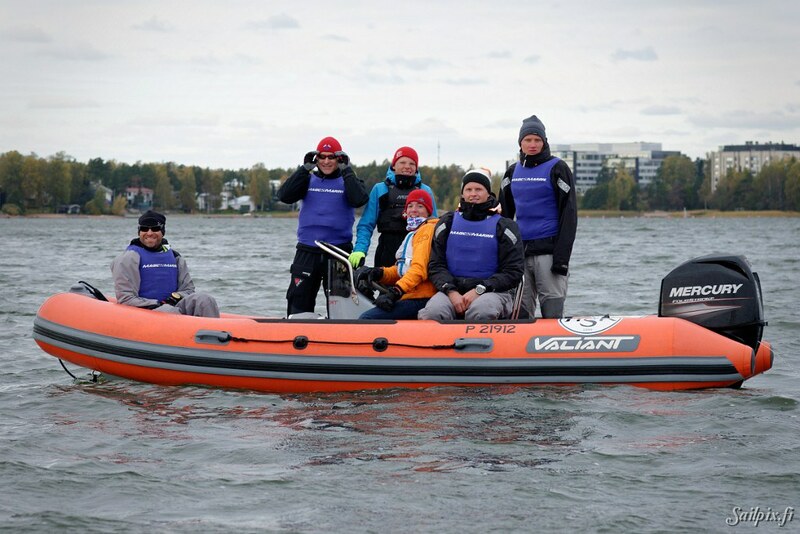 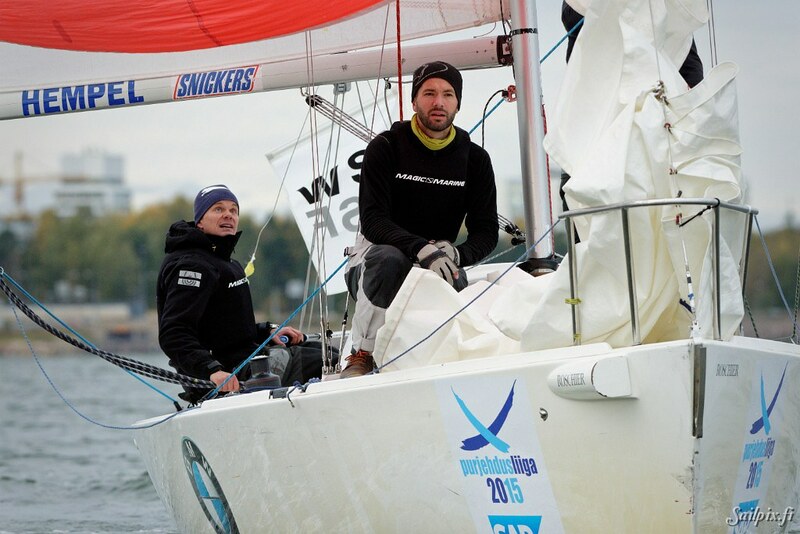 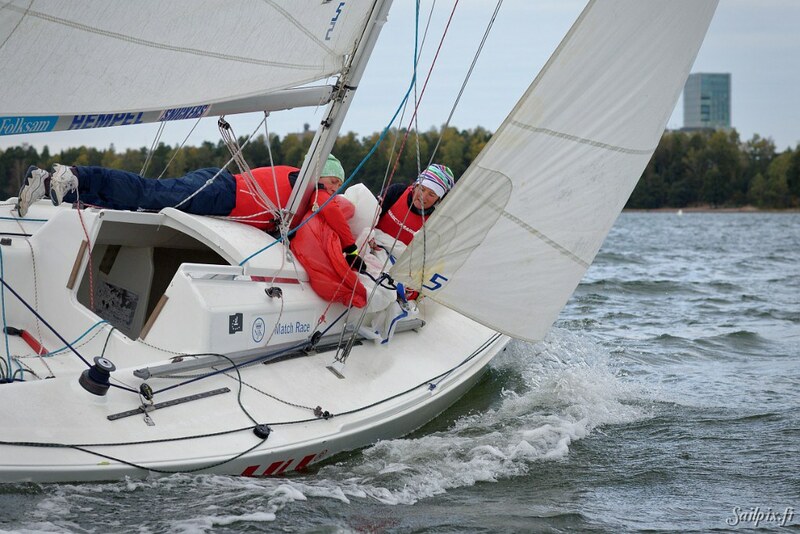 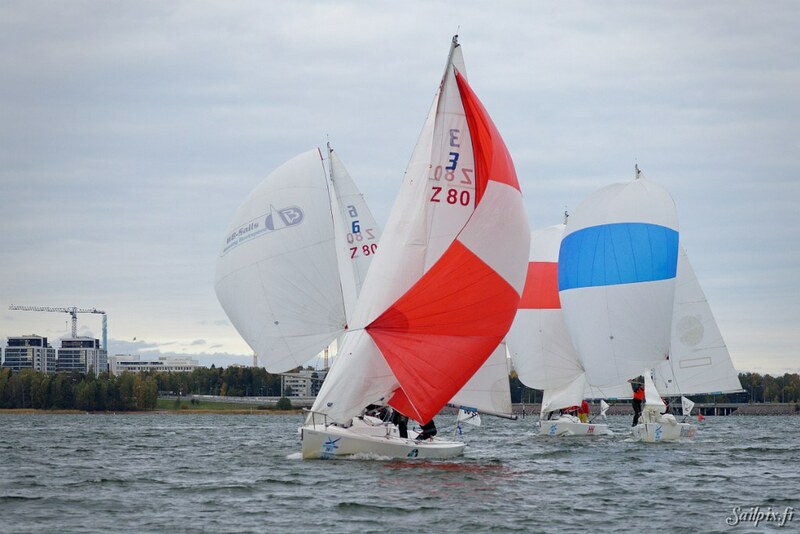 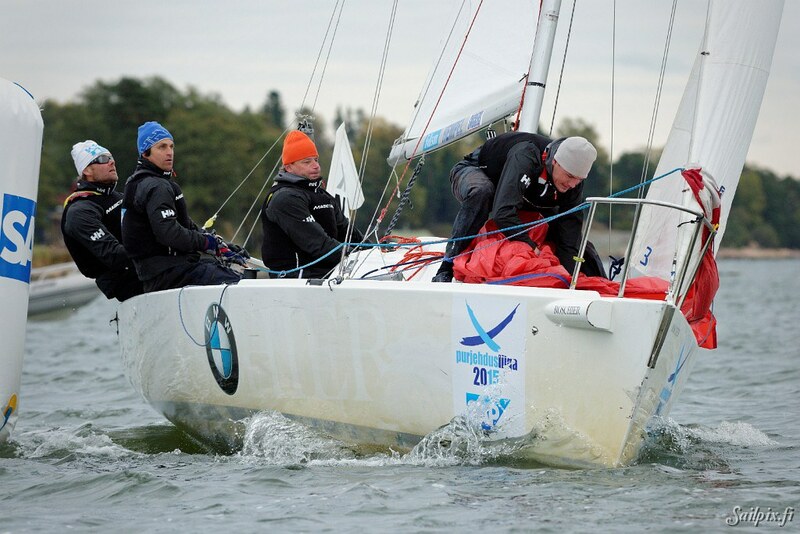 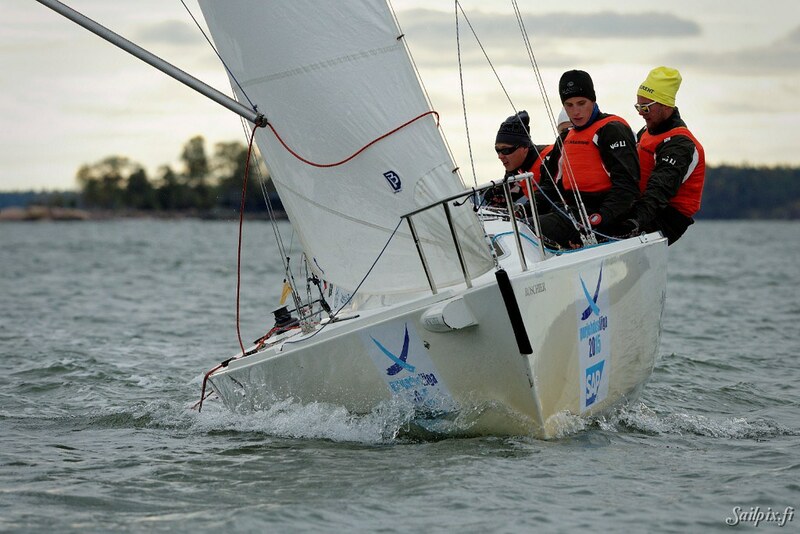 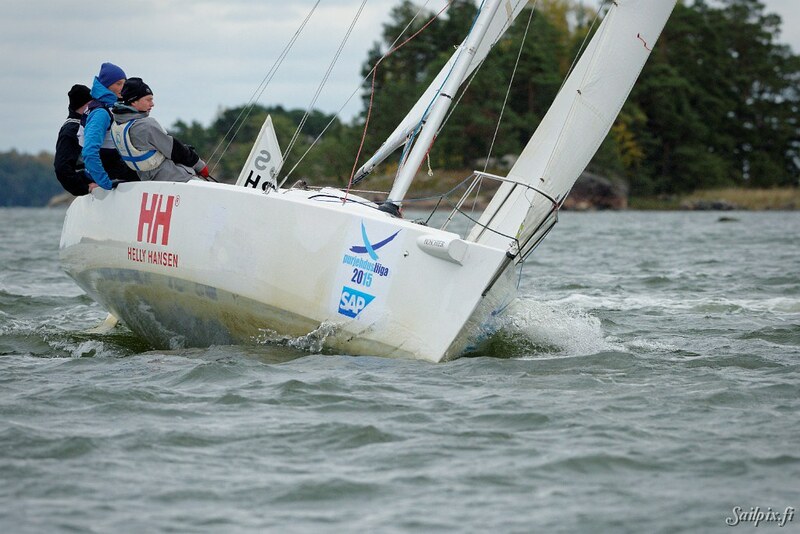 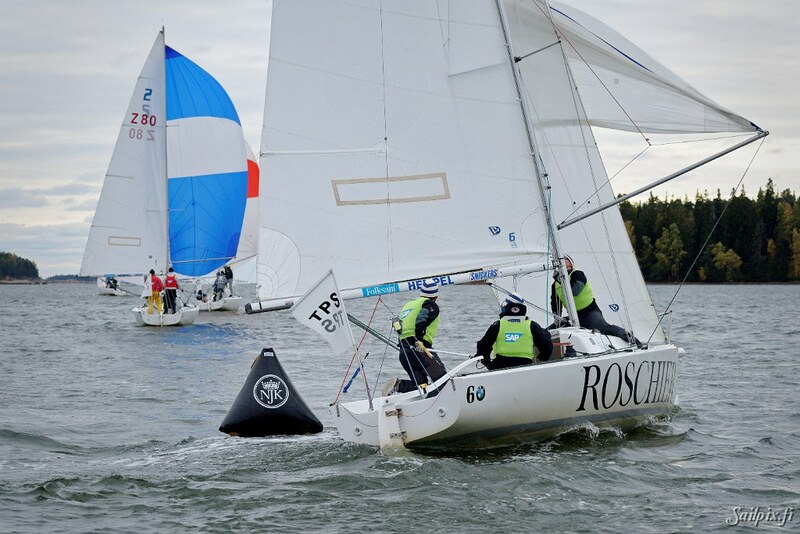 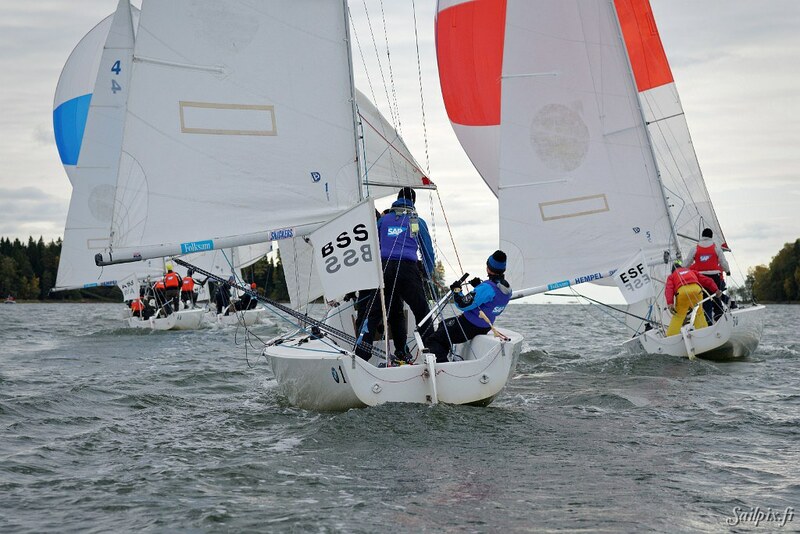 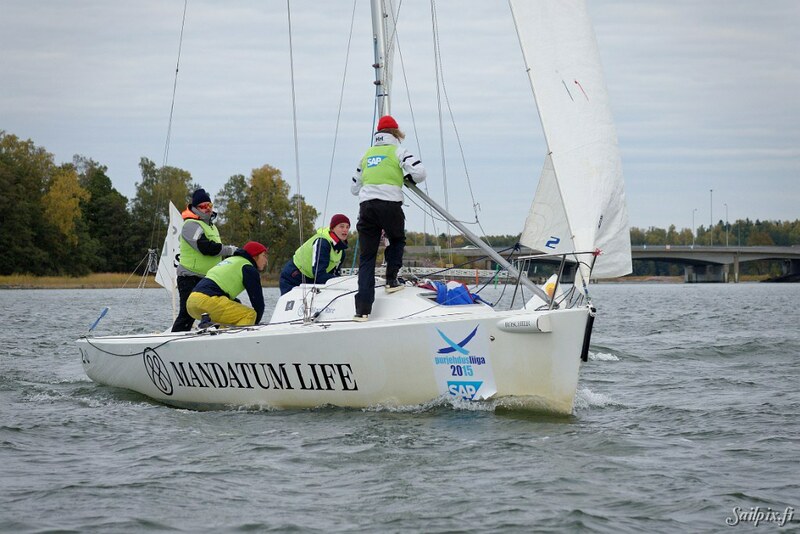 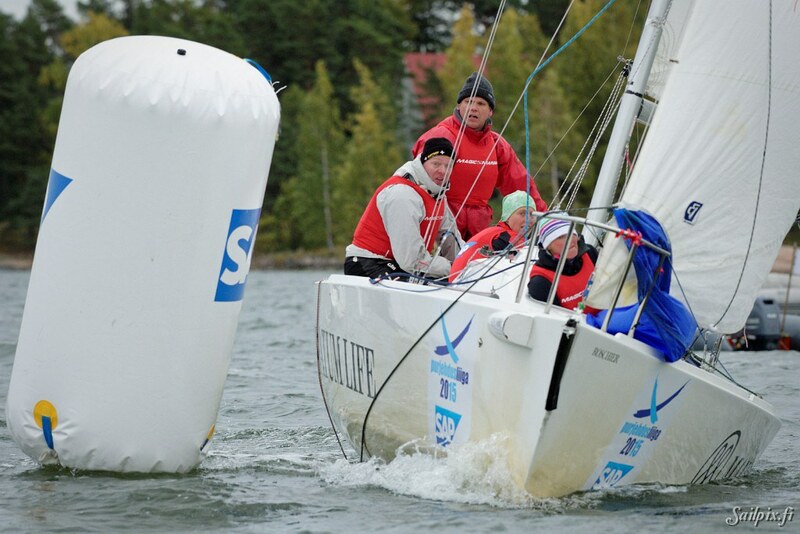 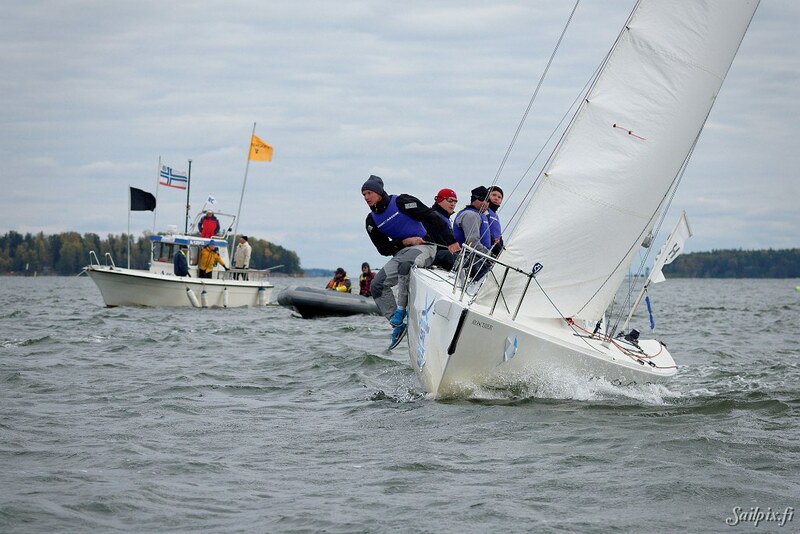 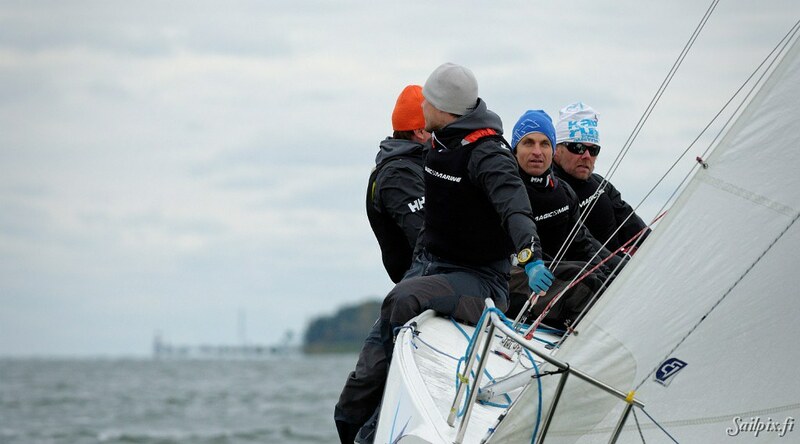 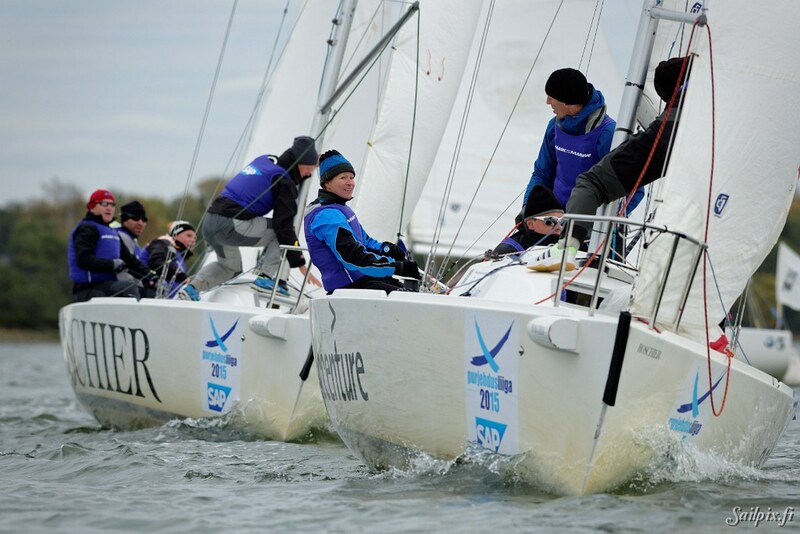 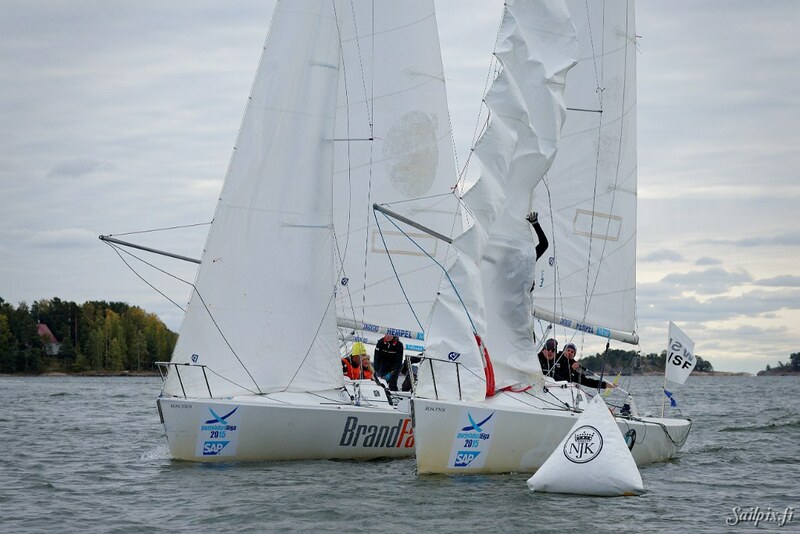 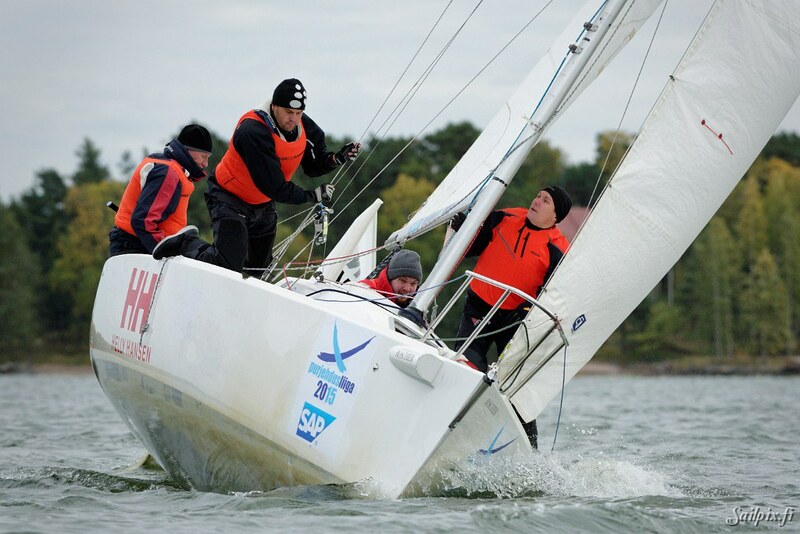 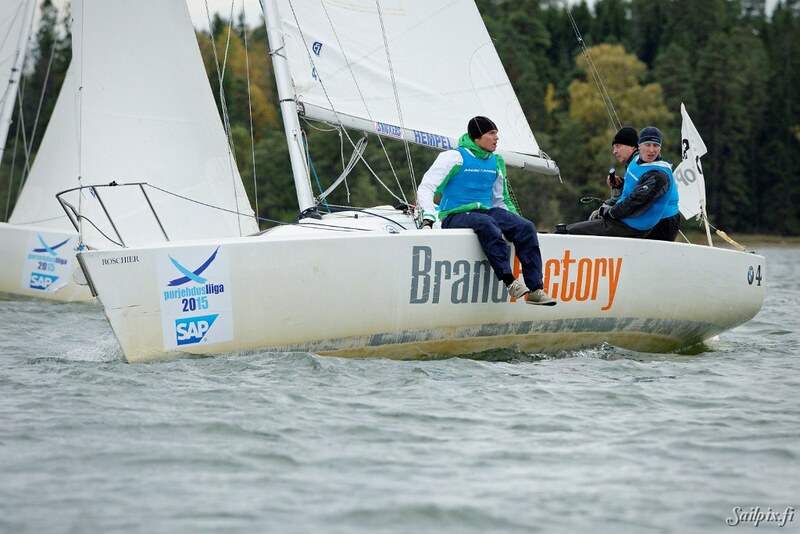 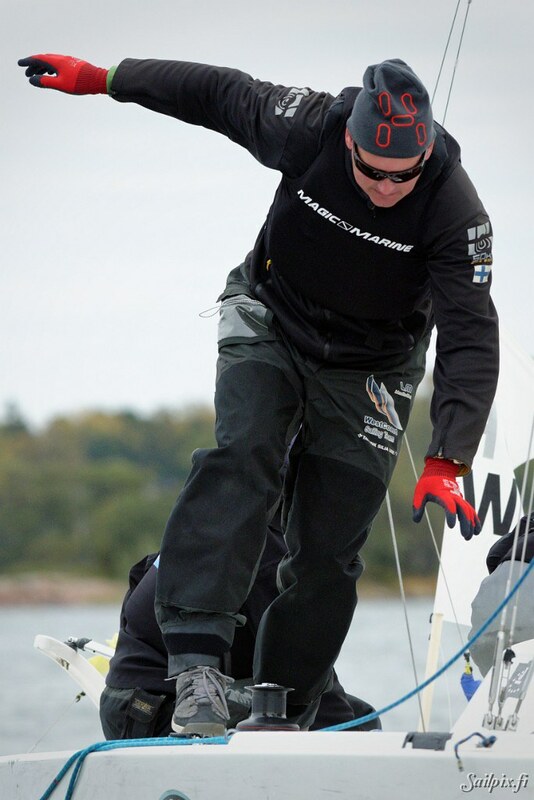 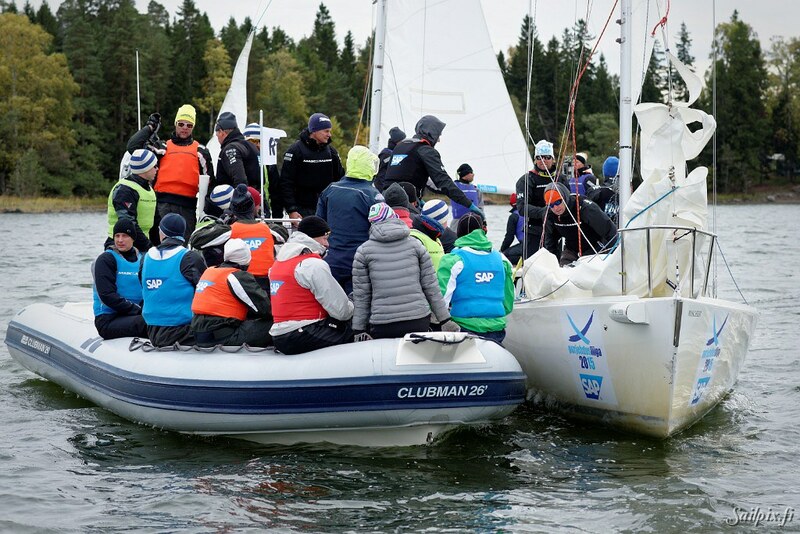 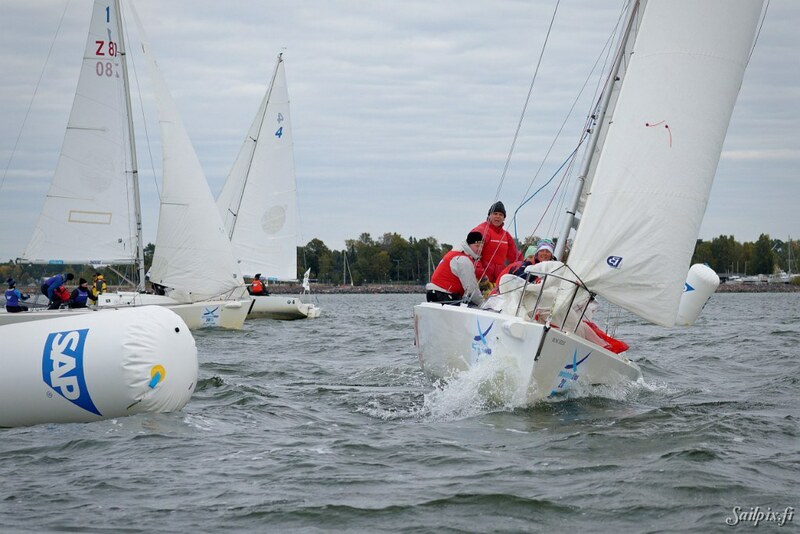 These photos are from the first race day at NJK in Helsinki, which is the last sailing league regatta in 2015. 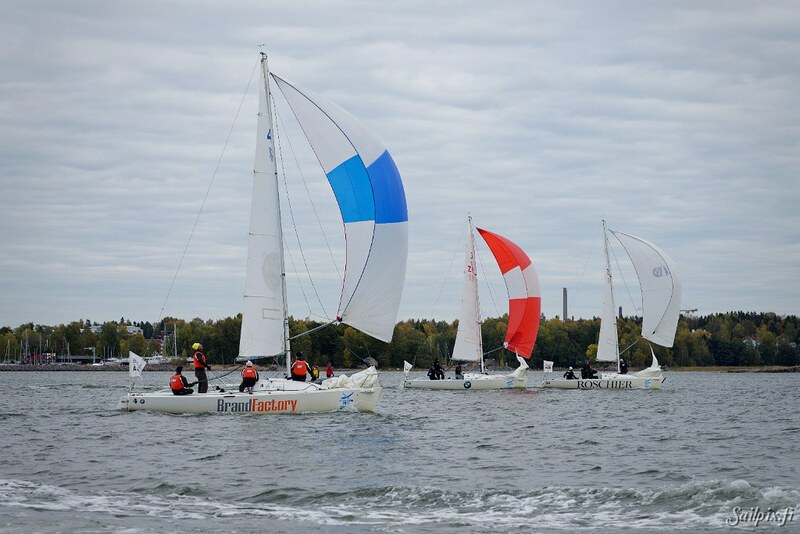 The series has its own Finnish Sailing League webpage with online race tracking, results and a lot of more info.